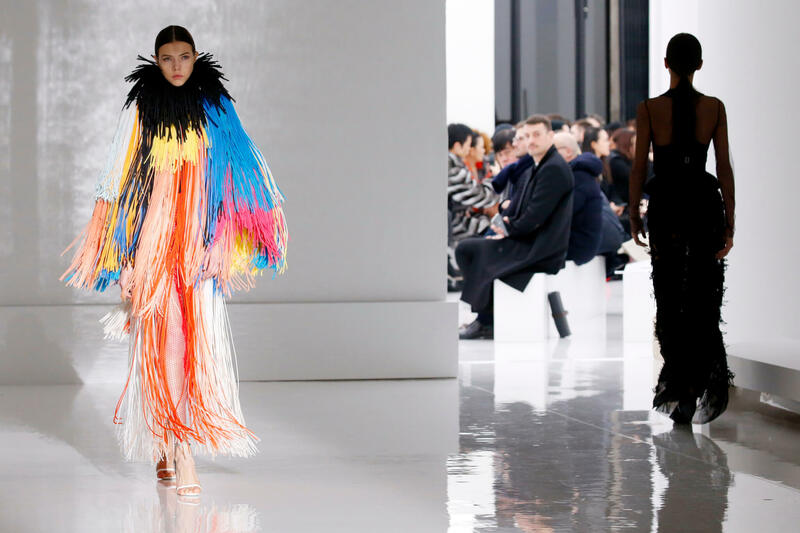 Fashion house Givenchy presented its Spring Summer 2019 collection to an enraptured audience in Paris. 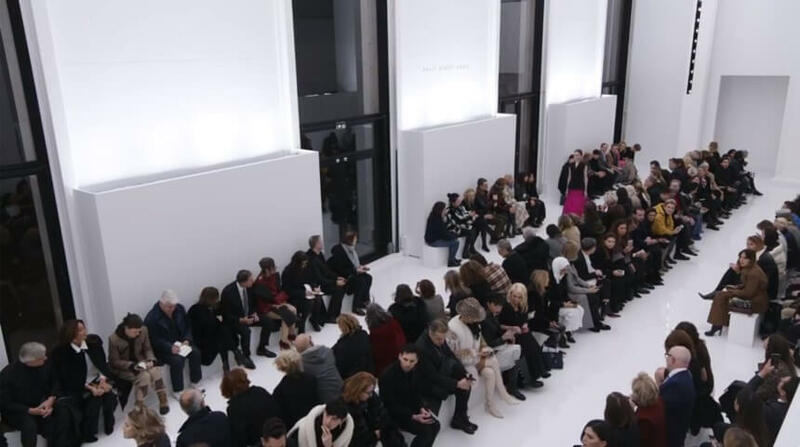 Special event producers Villa Eugénie delivered that vision perfectly for Givenchy, staged at the Paris Museum of Modern Art. Over 600m2 of Harlequin Hi-Shine in gloss white was selected for the prestigious show and installed by Harlequin’s expert technical installation team.